The proximity of Terra & Vine to Evanston’s movie theatre is certainly a reason to check out the restaurant, but wine selection and rustic Italian cuisine justify a visit in their own right. Opened late September by master sommelier and former WTTW’s Check, Please! host Alpana Singh, Terra & Vine is located at 1701 Maple Avenue, previously home of the restaurant Bravo!. 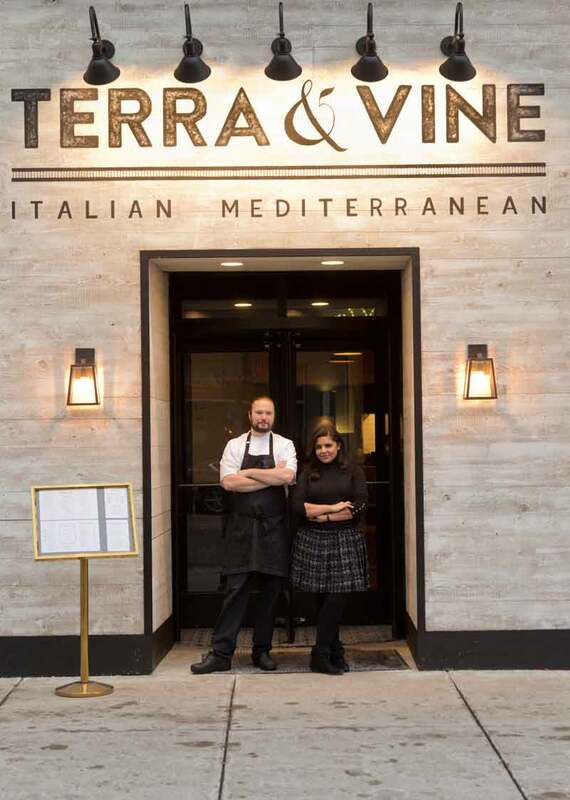 While Singh owns two other restaurants in Chicago — The Boarding House in River North and Seven Lions on Michigan Avenue — Terra & Vine is her first foray into the suburbs. Sigh told DailyNorthShore.com she liked the visibility of the location and was familiar with Evanston, having lived in nearby Rogers Park. She wanted to open a restaurant that provided North Shore residents with another option close to home. “I feel like people like to eat good food wherever they may be. We felt that there was an opportunity and a niche we could fill,” Singh said. Italian cuisine was a logical option, since the space came equipped with a brick oven and pasta makers. “It seemed to make sense rather than starting over again,” Singh said. But Singh was also interested in owning a restaurant that was genre-specific, unlike her two Chicago restaurants, which could be described as new American. Singh was also aware of the burgeoning restaurant scene in Evanston. “We also try to be aware of other restaurants. Our desire is to complement,” she said, noting that excellent farm-to-table options already exist in Evanston. “If you can’t do better or just as well, then why do it?” she asked. 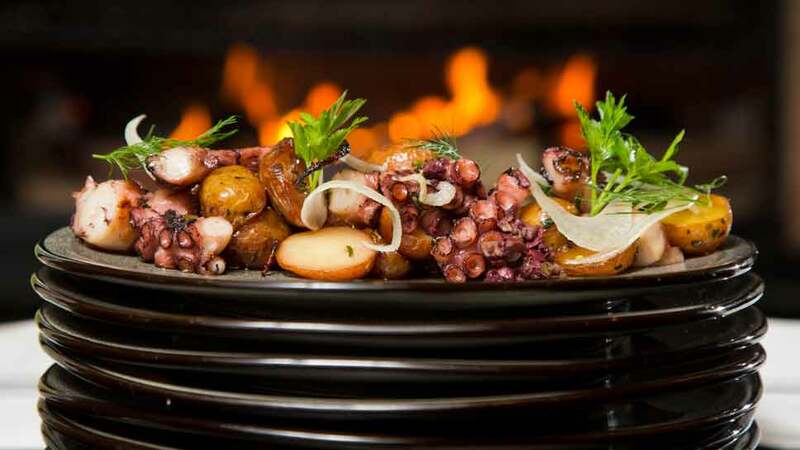 And Terra & Vine excels at the Mediterranean vibe. The rustic wood-burning stove is the show piece of the restaurant, which has an expansive open dining room with cream-colored walls, caramel-colored booths, black-and-white tiles and wood tables. “We wanted it to be evocative of a coastal Mediterranean town,” she said. The dining room is adjoined by a 30-seat, marble-topped bar where diners can enjoy the same menu options. The restaurant also features four distinct private dining rooms that can accommodate groups from 10 to 140 guests or more. A 60-seat patio is slated to open in the spring. The menu provides diners with a range of options. Those wanting to catch a quick bite before a movie will be pleased to see ample small plates, as well as an assortment of pizzas. But diners who are looking for a larger, more relaxing meal can choose from a variety of hearty pasta dishes or meaty entrees, such as a New York strip. Singh said the menu has evolved since first opening, as they received feedback from customers. For example, Singh decided to increase portion sizes and add more entree selections after hearing those were changes people wanted. “You have to set your ego aside and listen to the customer,” Singh explained. 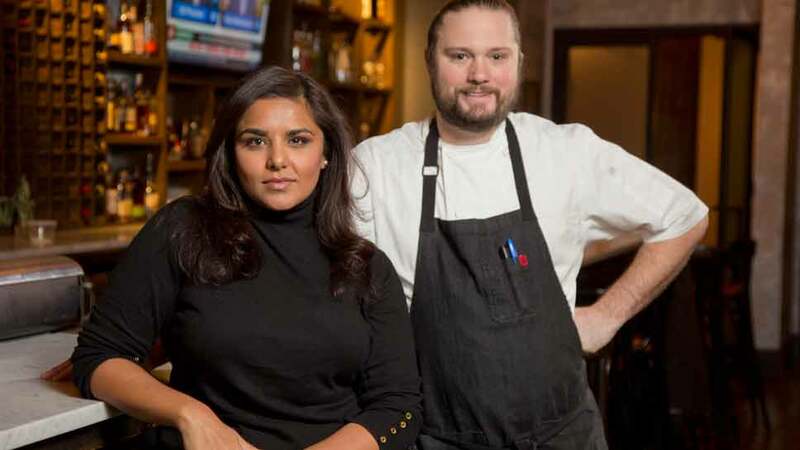 Owner Alpana Singh and Executive Chef Patrick Russ at Terra and Vine in Evanston. While Singh is probably most famous as a master sommelier, when she created the wine list she wanted to make sure there was a nice selection of affordable wine. But many customers have asked her to carry more expensive selections. Singh is trying to meet those requests by slowly adding some choice bottles of wine, while maintaining the affordability and accessibility of the wine menu. Singh is also working with her staff to make sure that their knowledge of wine is up to speed. Every Saturday the restaurant holds a wine training where they choose a wine region and go through it top to bottom. “My philosophy has always been that your server is your sommelier,” Singh said. By continuing to train her staff she expects over time to reach that goal. “It is something that builds over time,” she said. Singh acknowledges that some customers who remember her as host of Check, Please! are surprised to see her at working at the restaurant. But working hard is what Singh knows best, having grown up working at her family’s grocery store and waiting tables in college. 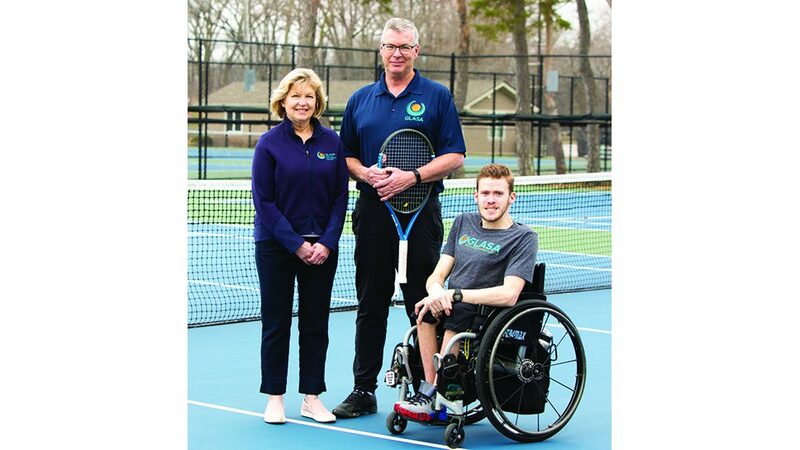 “It’s a tremendous privilege to be invited into someone’s home and to hold a special place in their memories. I know their expectations of me are high. I feel it’s my personal duty and obligation to make sure we measure up to and honor those expectations at Terra and Vine by delivering a quality experience. 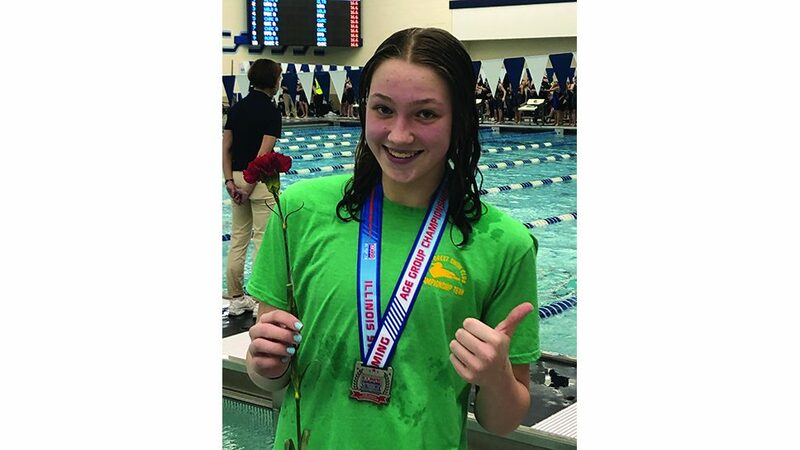 It’s what gets me out of bed every single morning,” she said. Terra & Vine is open for dinner Tuesday through Sunday. Starting January 16, the restaurant will also be open for lunch and brunch on weekends. For more information go to www.terraandvine.com.